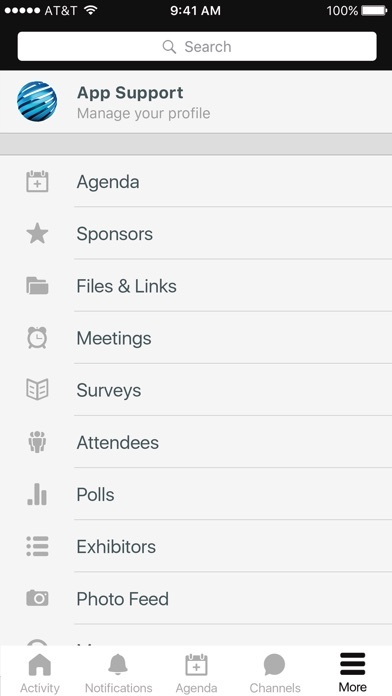 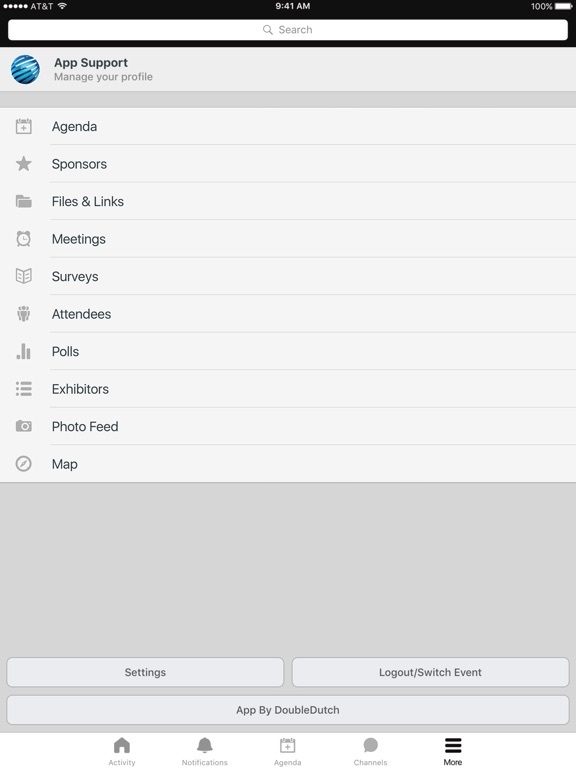 Download the official mobile app for RAPID + TCT 2018 to create your own event schedule, work your way around the show floor, get important event updates, connect with attendees, and much more. 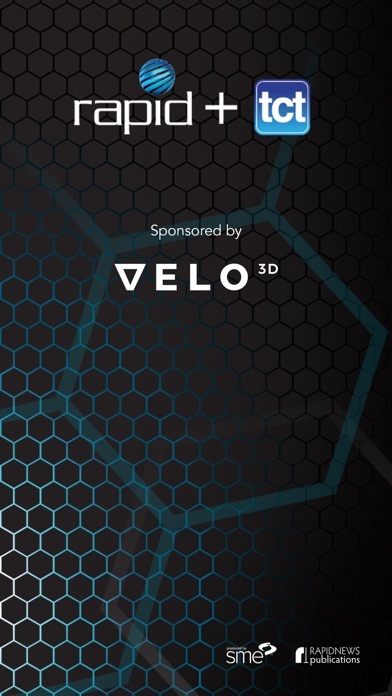 RAPID + TCT is known globally as the most influential additive manufacturing event in North America. 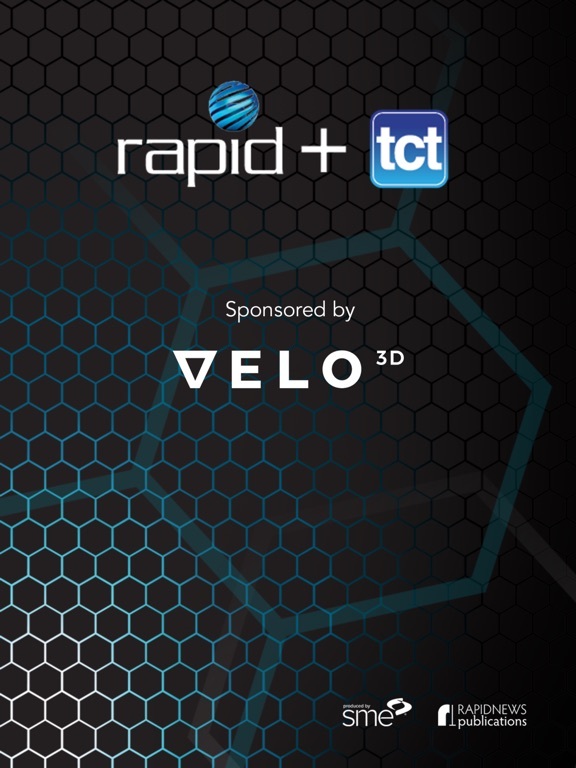 RAPID + TCT 2018 will be held at the Fort Worth (TX) Convention Center from April 23-26 (exhibits April 24-26).